One of the great advantages of Koh Samui as a holiday destination is the variety of activities and attractions on offer. Koh Samui has both beautiful beaches and jungle hills in the center of the island with natural lakes, waterfalls and trekking paths. If you are into adventure, speed and fun, keep reading because our selection of ATV Koh Samui adrenaline experiences are a must try for you! No matter if you are a beginner of an experienced driver, you will have enough challenge and fun with most of our tours in Koh Samui. 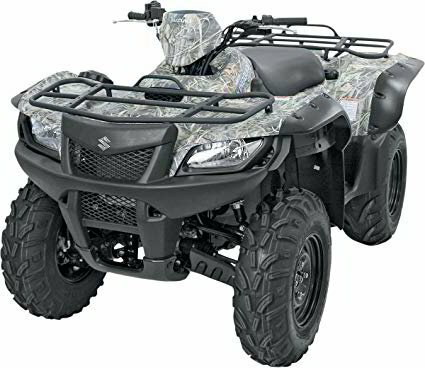 You have the option to be part of a general group or to reserve a private ATV tour for a little extra, to go at your on pace with your own people. With some of our partners you can even rent on board GoPro cameras to film your day trips! Put your helmet on and prepare for a unique tropical adrenaline rush in Thailand! 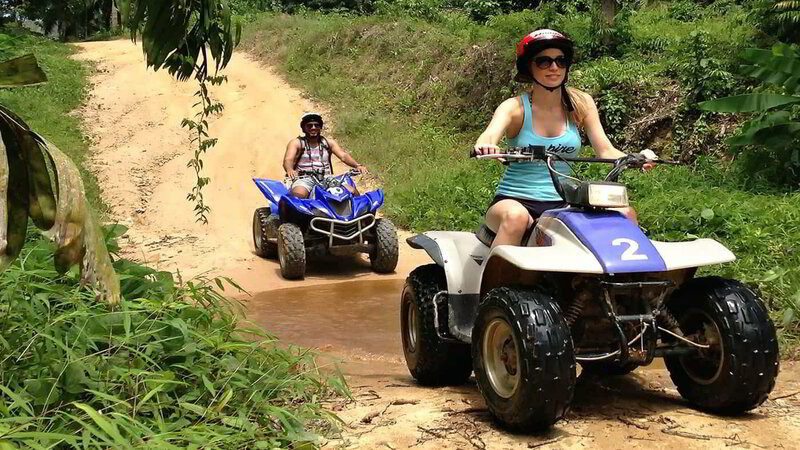 Book online instantly with confidence, the best ATV Koh Samui Adventure Tours. We only work with local activities and attractions on the island we trust. We already did the testing and vetting for you! Book through KohPlanner knowing you are getting the best available activities at the best price! Resort & hotel transfers available! Our ATV Samui island partners will coordinate pick ups at your location in the morning and will drop you back at your resort after the experience. 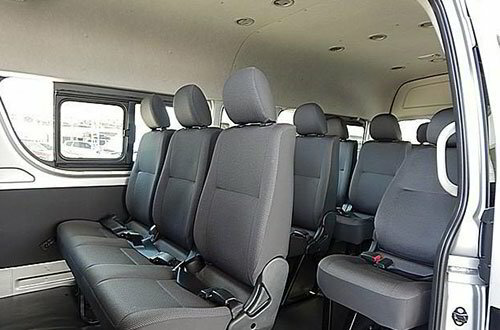 Some of the adventure tours already include the transfer service. Fun and safety are equally important! 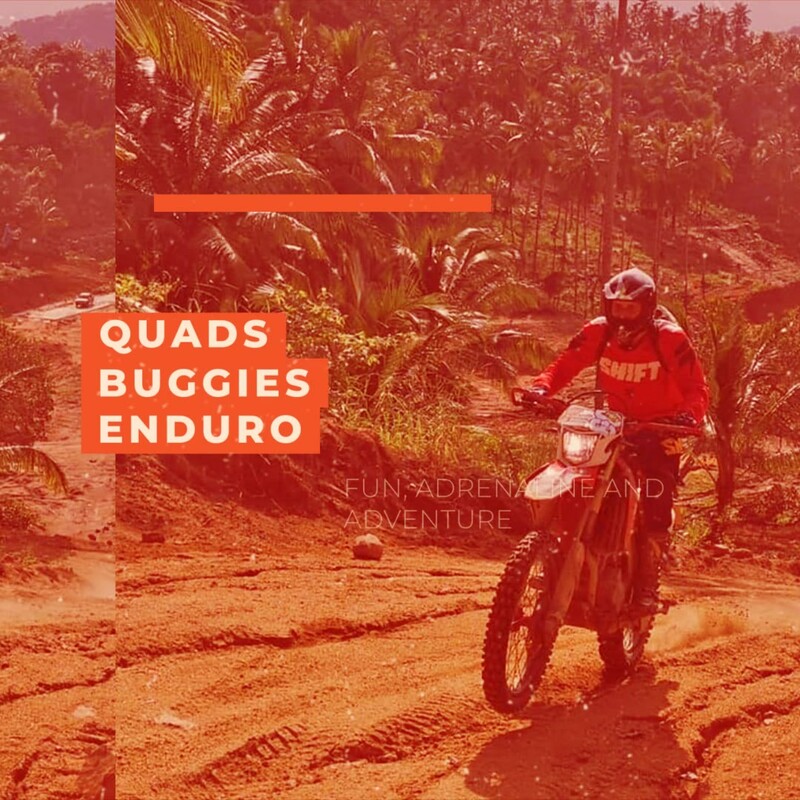 Our quads, buggies and enduro dirt bikes partners run your adventure day with health and safety as a top priority. You will be covered by our partners´ comprehensive Injury Insurance for your peace of mind. Let the fun begin! 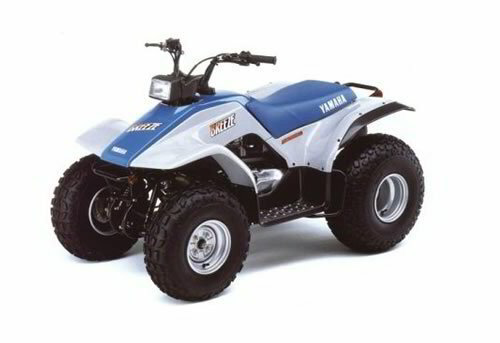 The perfect QUAD for your ATV Koh Samui trip if you are a beginner. Great for kids from 10 years old too! 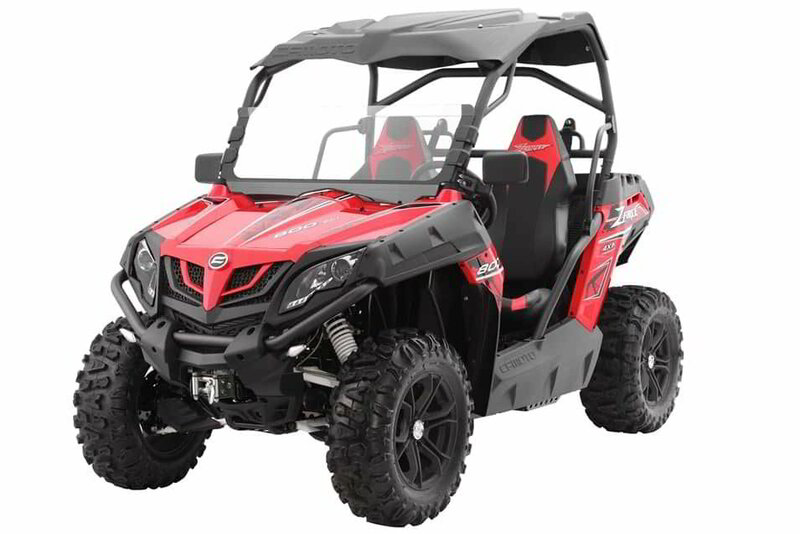 This ATV QUAD Bike is really confortable with extra large seat. 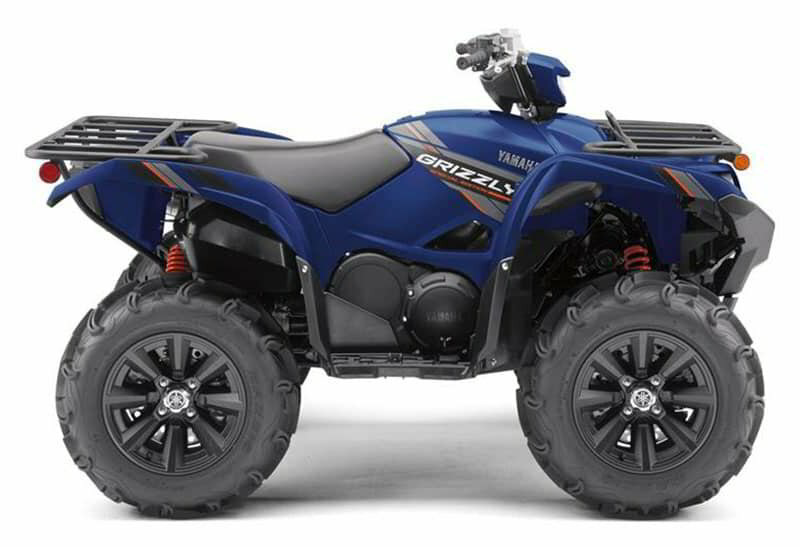 If you chose to share the QUAD this is a great fit for 2 adults. 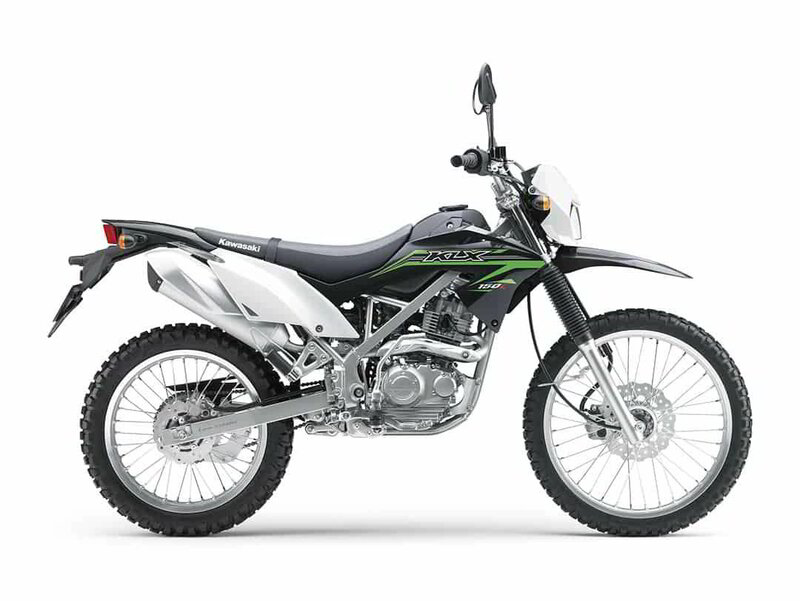 Avalilable Yamahas Wolverine and Grizzly from 350CC to 450CC automatic. 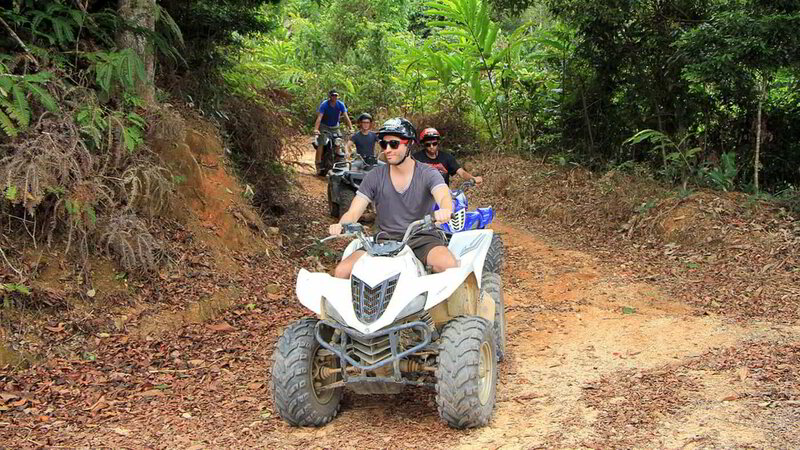 A tonne of fun to explore the jungle and hilltops like a pro! 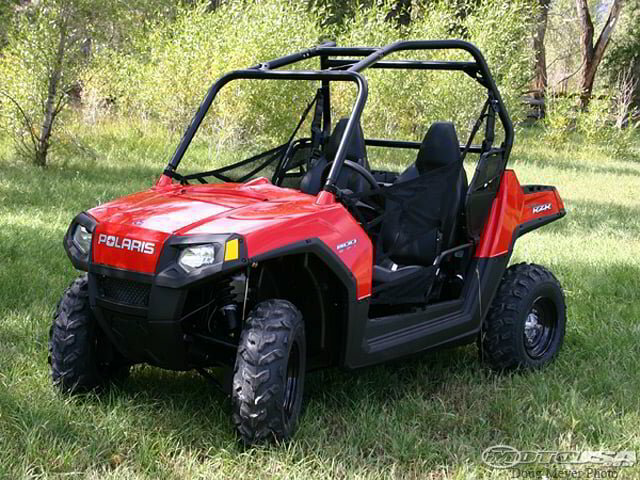 Super comfortable for 2 persons and powerful to get you through the jungle in style at a high pace. 4x4 automatic and 800CC. 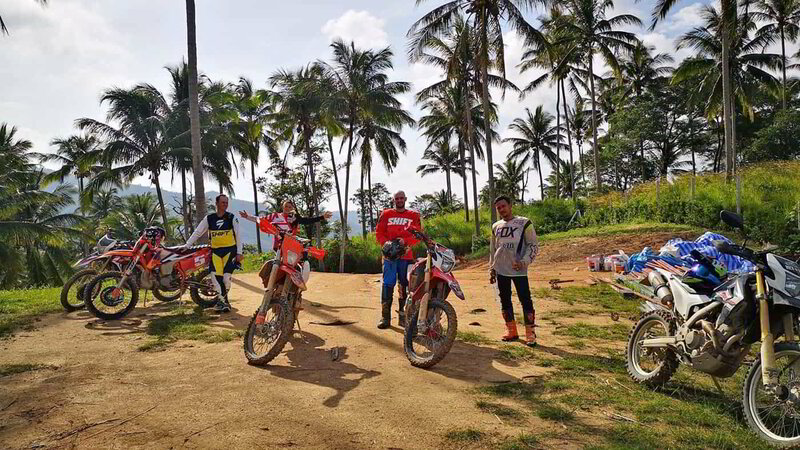 Prepare for a tonne of fun discovering Koh Samui jungles on a dirt bike! 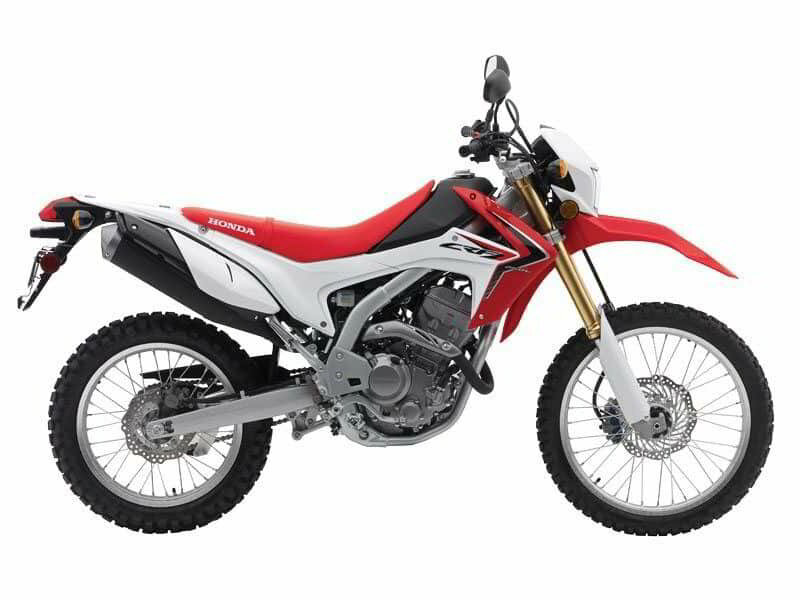 Available from beginners to experienced enduro bikers. 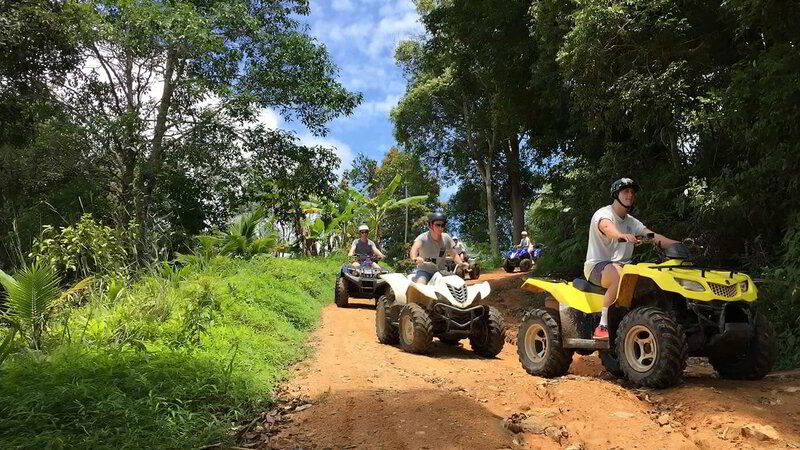 If you book pick up and drop off service, or book a tour with pick up included: A shuttle service will pick you up from your resort on the day, to take you to the meeting where your ATV adventure starts in Maenam, Northern Koh Samui. If you decide to arrive to the meeting point on your own, we will email you the location once you reserved your experience. Make sure you arrive on time! 9:30/10:30. PICK UP: Free pick up from your resort. 10:45. ADVENTURE STARTS: ATV ride starts from basecamp. Dirt track riding through the rainforest along hillside tracks, reaching the highest viewpoint in Koh Samui to enjoy breathtaking views! 13:15. 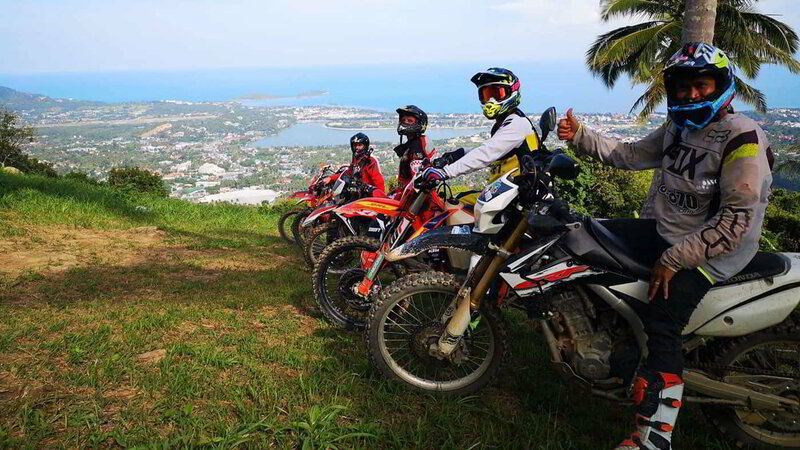 2ND LEG: The ATV tour continues through some of the best off-road track on the island, riding through the jungle, hills and stunning waterfalls where you can have a swim or relax with the scenery. TOURS EVERYDAY MORNINGS AND AFTERNOONS! INCLUDES 2 WATERFALL STOPS: Great for swim opportunity! CUSTOMISED TO FIT BEGINNERS AND EXPERT RIDERS LEVELS! INCLUDES A WATERFALL STOP: Plunge in for a swim! INCLUDES ATTRACTIONS: Temples, attractions and visits such as: Monkey Farm, Dusit Dhewa Cultural Centre, Paradise Park, Magic Garden and Hin Ta Hin Yai (Grandmother & Grandfather rocks). All entry fees included!